You know you're trying to adult (a.k.a. 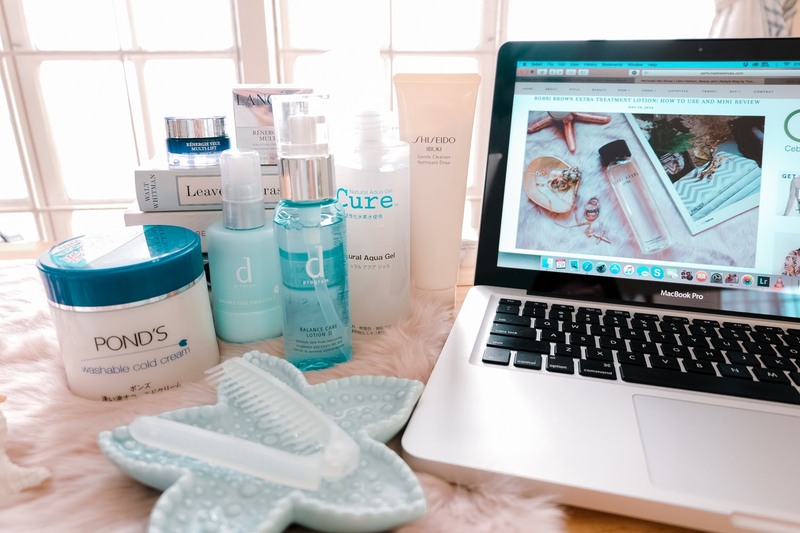 getting older) when you take delight in the idea of "investing" in skin care, making it your top priority instead of makeup. 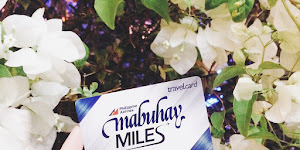 You know you're already there when loved ones go on out of the country trips and they ask you for your ideal pasalubong and your number 1 answer is SKIN CARE. 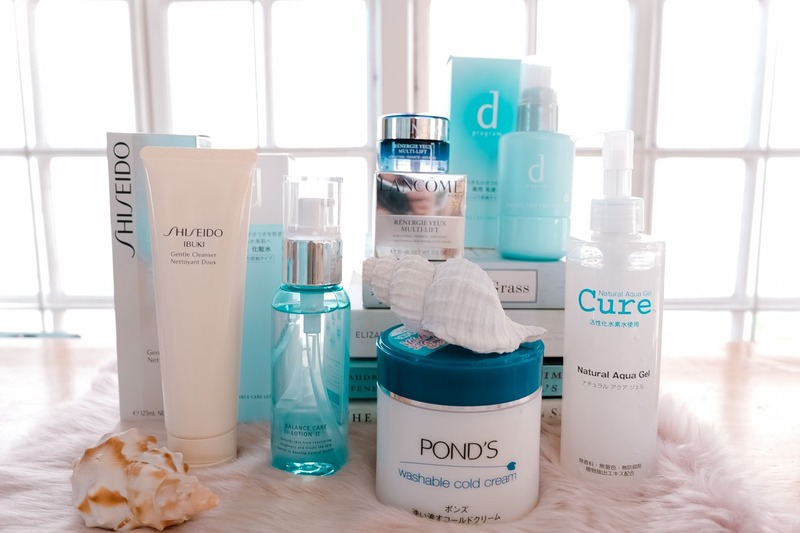 Such is the case of this skin care haul-- my parents went to Japan a few weeks ago and the only thing that came to my mind was my holy grail skin care products. 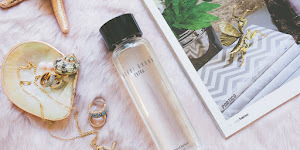 If you're following me on Instagram, I'm sure you already know why I love the Shiseido brand and for how long I've been using their products-- from cleansers to toners to moisturizers. It took me years to perfect my skin care regimen and now that I found my holy grail products, my skin has never been more healthier! But like all things, change is inevitable. The sales associate at the Shiseido counter advised my mom to get the D Program and while I am not too keen on switching products right away, knowing that this is still Shiseido but made available in Japan only and knowing that the sales associate knew too well that I am an Ibuki user, then this should suffice, right? 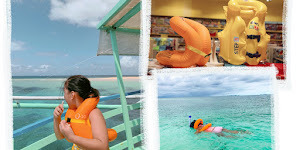 Full product reviews to follow but in the meantime, here are my first impressions. 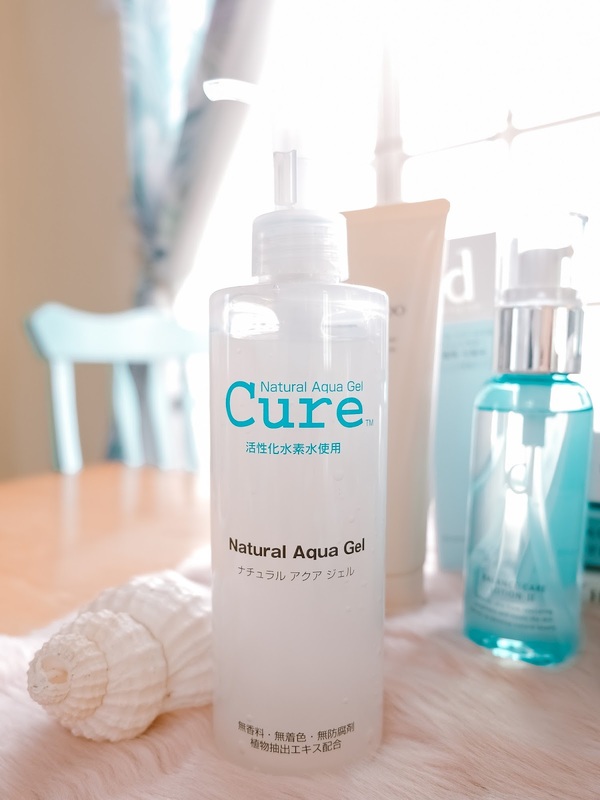 A fragrance-free, color-free and preservatives-free gentle exfoliator made from activated hydrogen water, Cure Natural Aqua Gel gets rid of dead skin cells without stripping your skin's natural oils. Exfoliation removes dead skin that are clogging your pores thus promoting better penetration of all your treatments. 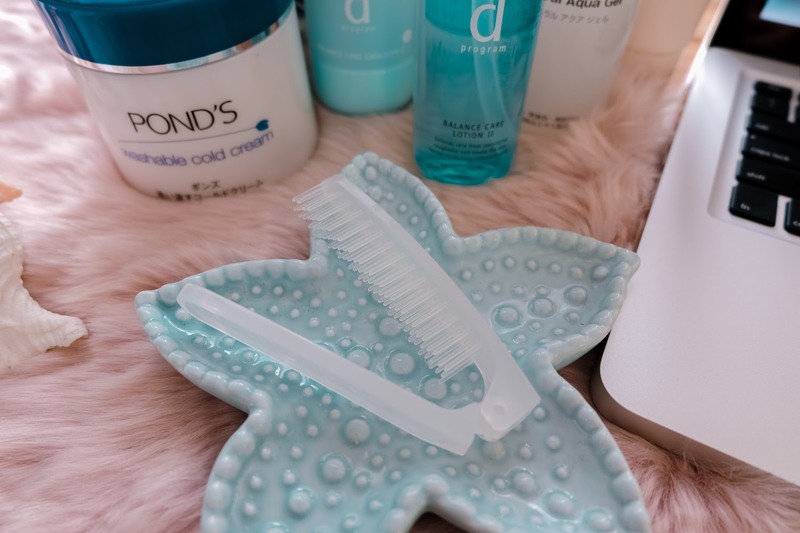 What I like about Cure Natural Aqua Gel is that it's so gentle but very effective-- you don't need to scrub your face the way you do with other exfoliants. I kinda freaked out the first time I used this because of the amount of dead skin cells that was coming off my face-- like little bits of white granules coming out of nowhere, the sight was both alarming and satisfying. I use this twice a week, leaving no room for facial scrubs with microbeads. Hey, we also gotta do our part in protecting and preserving the environment right? Say no to microbeads! I am squeezing the life out of my current cleanser (sharing in a different post) so this baby came right in the nick of time. I've been contemplating of whether or not to back to Ibuki or stick to my current cleanser but given that my parents were to get me a skin care, i might as well stick to one brand. Rekindling my love for Ibuki and its calming scent! The Shiseido D Program Balance Care line aims to promote healthy, balanced skin for women in their 20s and 30s. 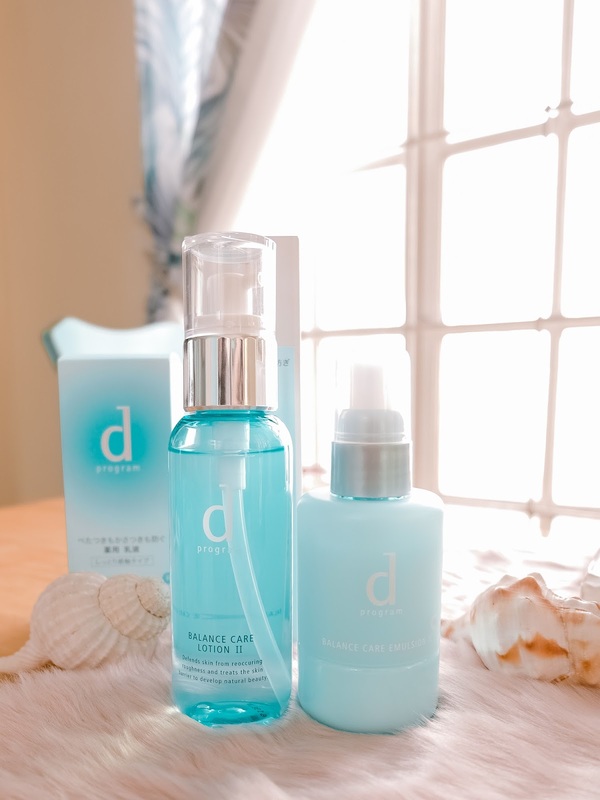 It has 4 programs under their umbrella that targets specific skin concerns such as acne (Acne-Care), dryness (Moisture-Care), dull skin (Balance-Care), and signs of aging (Anti-Aging Care) all which are color-coded for easy identification. The lotion is very light, fragrance-free and is very runny. 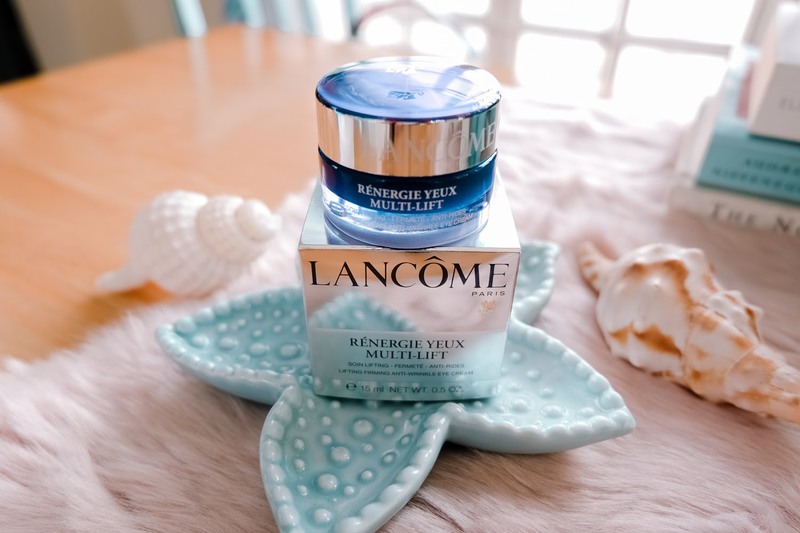 It is easily absorbed by the skin and I love how refreshed my face feels every after application. 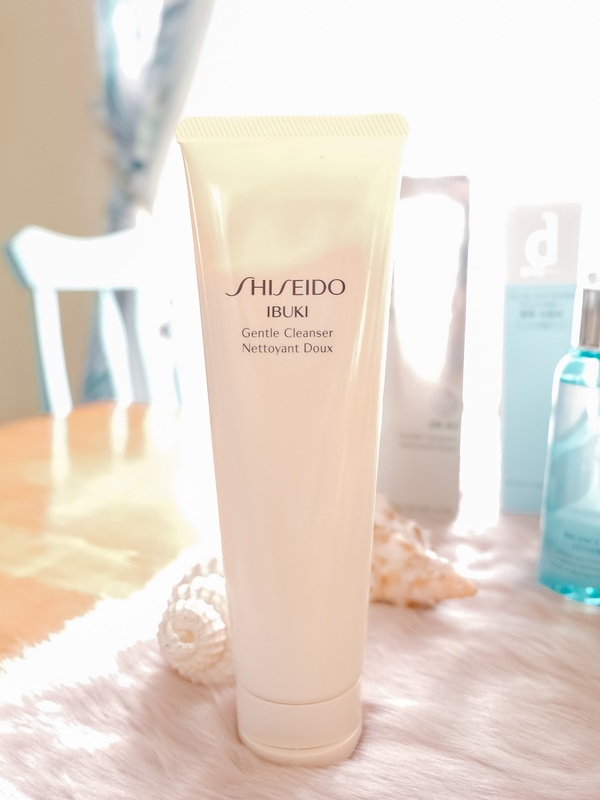 The emulsion I use after the lotion and as is with all Shiseido products, they're very lightweight-- leaving your skin moisturized without the heavy sticky feeling. Using this line for a little over a week and so far, I have not experienced any irritation or breakouts. Giving it 3 more weeks before my full product review! This makeup remover has finally reached Philippine shores and I've read nothing but good reviews about this Japan-favorite. 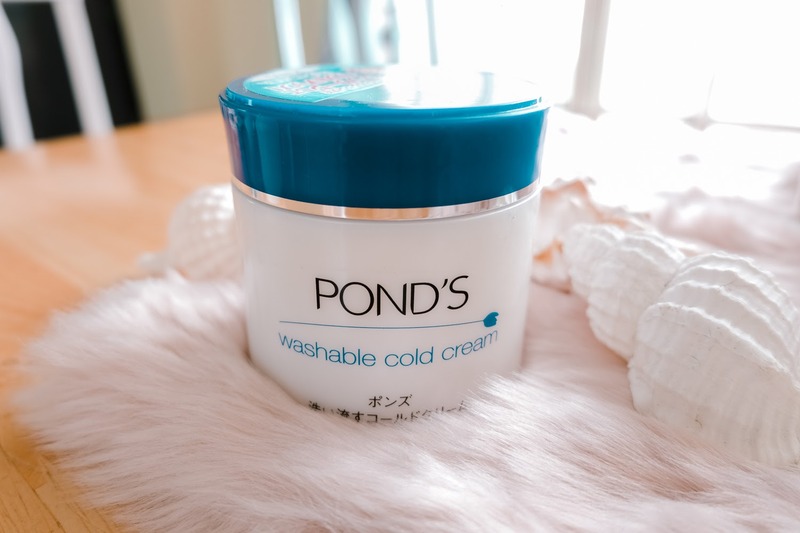 The Pond's Cold Cream (green color) is a mainstay in my mom's vanity but I couldn't really get myself to really love it because of its consistency. This one smells and feels a bit lighter and one dollop goes a long way! A huge tub of 270g, this should probably last me 2 - 3 months with frequent use. 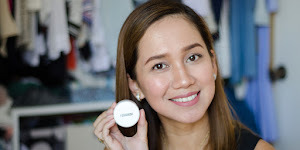 Lancome is my parents' HG skin care and whenever they have out-of-the-country trips, they buy backups of their favorites knowing that we do not have a Lancome stand-alone store or even a counter here in Cebu. 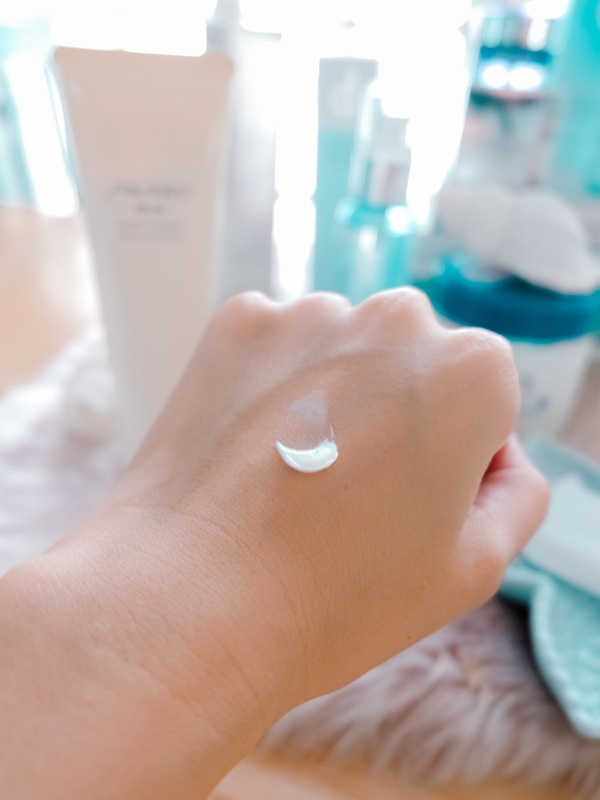 I am currently using a Korean brand of eye cream (will share on a separate post) and while it has addressed the developing fine lines on the sides of my eyes, I am still on the lookout for a brand that delivers more visible results with just a few months, if not weeks, of regular use. And because this is a tried-and-tested product by a skin care enthusiast that is my mom (thank you for giving me your backup! ), I am now adding this to my list of beauty arsenal mainstays. That's it for this skin care haul! All the products featured here were sourced in Japan but see below for the list of shops where they are sold locally! If you have brand recommendations, suggestions or questions about the products featured here, just comment down below or shoot me a message! Would love to hear your thoughts!